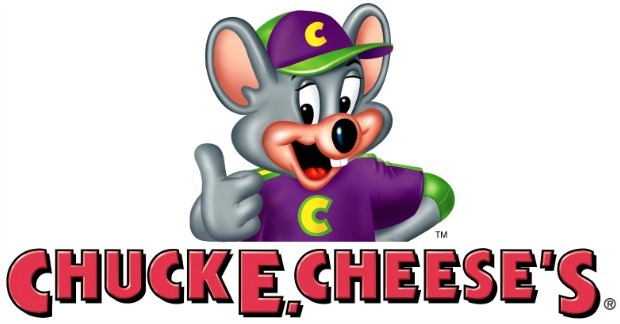 Chuck E Cheese's Offering Military Discounts Year-Round! You are here: Home / Great Deals / Chuck E Cheese’s Offering Military Discounts Year-Round! Chuck E Cheese’s Offering Military Discounts Year-Round! The discounted offers are valid for active duty military, individual ready reserves, former members in receipt of retired pay and their families. A Uniformed Services ID card or Common Access Card is required at the point of purchase with a limit of one discount per military service member.